Artist and naturalist John James Audubon made history with his monumental work The Birds of America. Born in Saint-Domingue (now Haiti) but raised in France, Audubon arrived in America at eighteen. 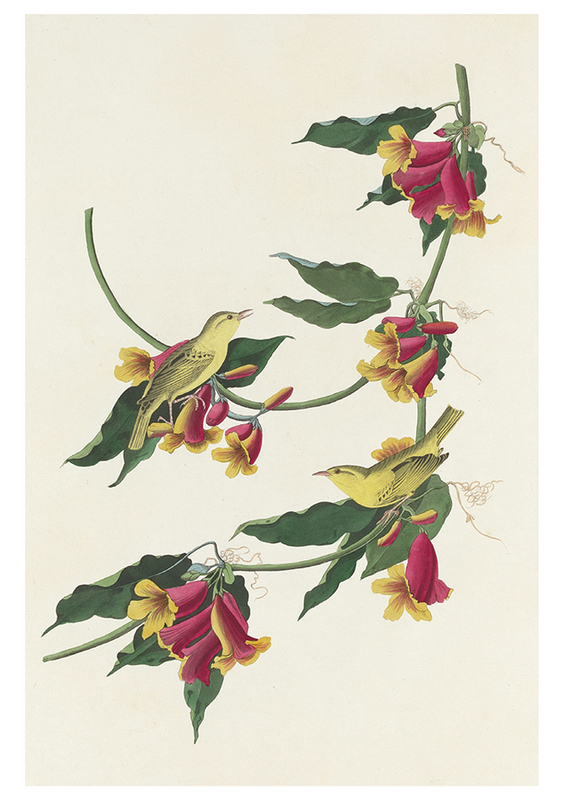 He began to study and draw the birds on his family’s plantation, first pursuing a life as a businessman before turning to art full time. 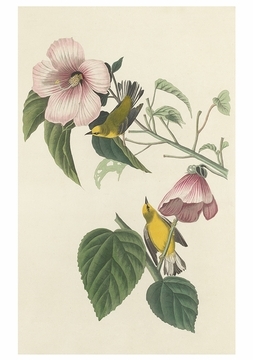 He eventually traveled throughout the country in an effort to document its birds, and his resulting life-size watercolors became the basis for a series of hand-colored engravings. 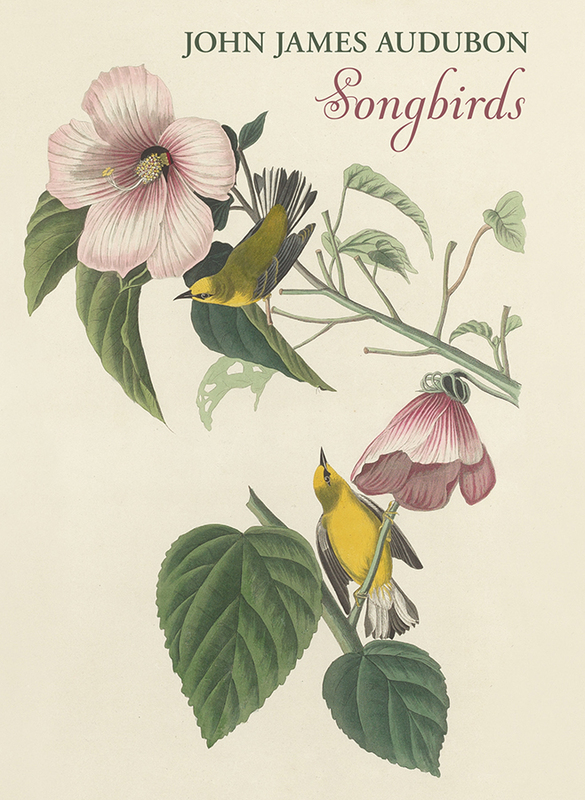 In all, 435 prints documenting more than one thousand American birds were published in batches and sent to subscribers from 1827 to 1838. This original series, few of which survive in entirety, is often called the Havell edition after Robert Havell Jr., Audubon’s primary engraver. 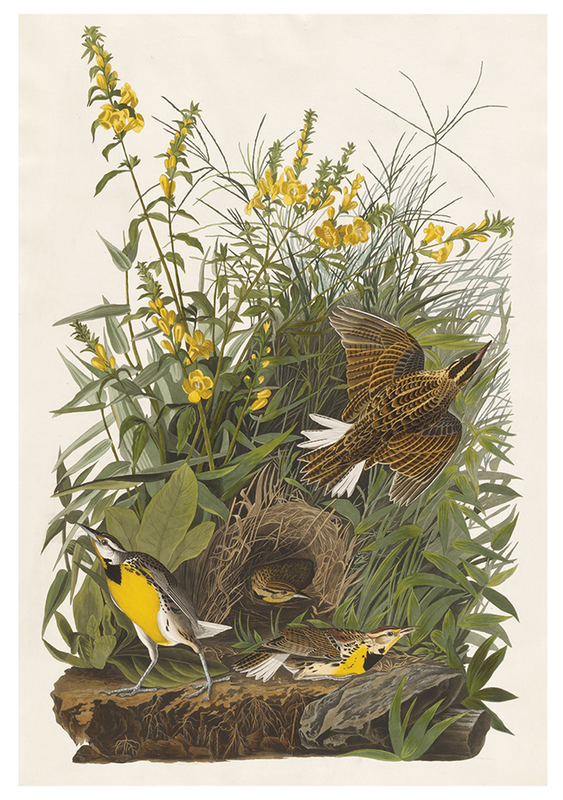 Audubon was not the first to attempt to document all of America’s birds, but his effort has had the most lasting impact. 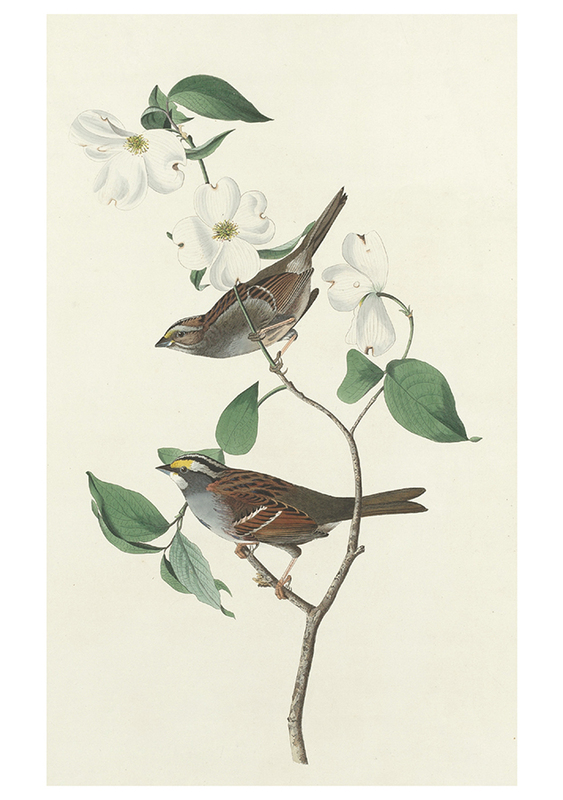 His images, full of drama, set a new standard for ornithological art.